How much is Barry Weiss Worth? 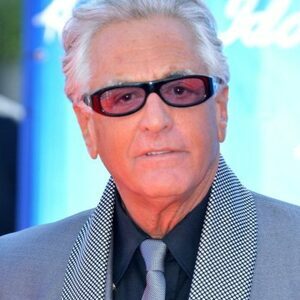 Barry Weiss net worth: Barry Weiss is an American reality television star and professional storage-treasure hunter who has a net worth of $10 million. Not to be confused with the music producer of the same name, Barry Weiss has become the eccentric super star of A&E's smash hit reality series "Storage Wars". On the show, Barry is known as "The Collector" thanks to his vast collection of valuable antiques. Barry's car collection is equally impressive. Barry arrives to each auction in a new vehicle almost every day. 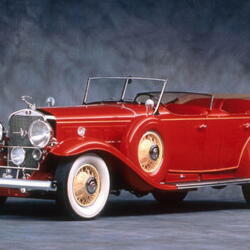 His most famous car is a 1947 Custom Cowboy Cadillac which can be seen frequently on the show. Barry has been in the antiques business since childhood and shows very little sign of slowing down now that he's in his 60s. 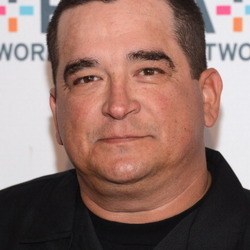 On Storage Wars, Weiss is characterized by his witty and caustic one liners, and his "anything goes" approach to storage auctions. 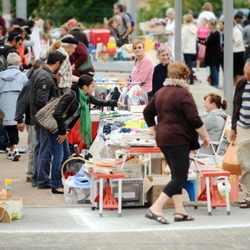 For instance, Barry has been known to bring psychics to storage auctions to help him discern the value of a unit's contents. He has also used night vision goggles, a remote controlled helicopter and even a little person on stilts to help get an edge in the bidding. Barry has an impressive breadth of knowledge that includes antiques from all eras, a byproduct of his long years in the field of antiques and storage auctions. Prior to becoming a reality super star, Barry Weiss and his brother made a fortune in the produce business. He spent more than 25 years building a wholesale produce business then retired to focus on storage hunting. The business eventually gave Barry enough money to retire and spend several years traveling the world. Once he got sick of traveling to exotic locales, Barry returned home and started using multi-million dollar net worth to indulge a passion for antiques and collectibles. Barry admits that he does not make as much money as the other characters on the show because he ends up keeping most of the items he wins.